Mangosteen is known as the "Queen of Asian fruits". 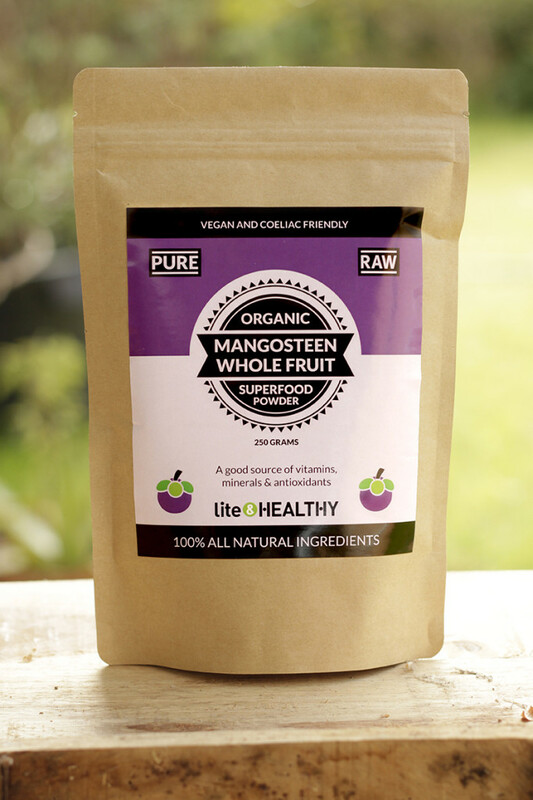 Lite & Healthy use the entire fruit of Mangosteen, not just the pulp, and only the highest quality. A native of Thailand, Mangosteen is famous for it's healing properties and may assist in fighting cancer cells. Mangosteen peal is abundant with the powerful antioxidant XANTHONES. 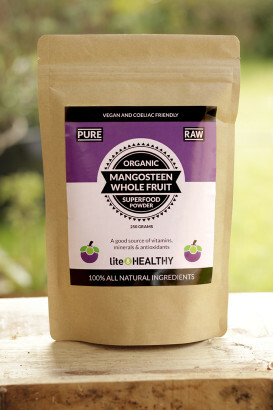 The Mangosteen is an anti-inflammatory and may assist in fighting inflammation and arthritis.